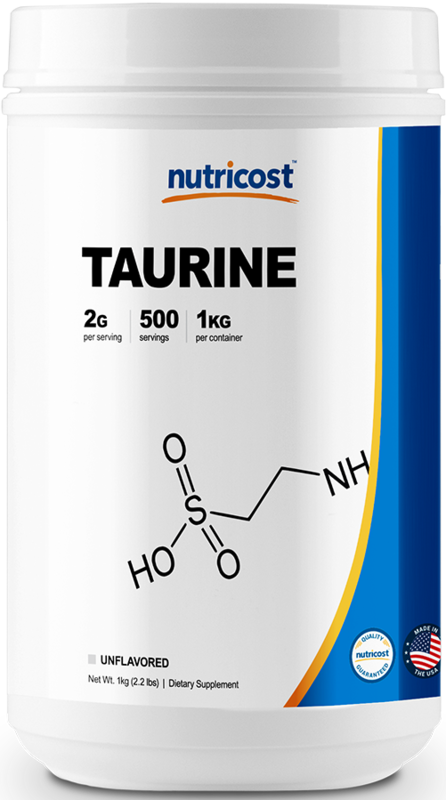 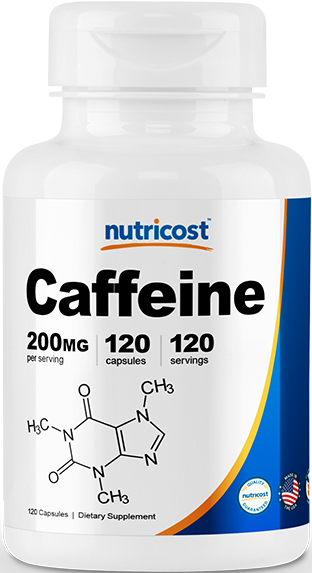 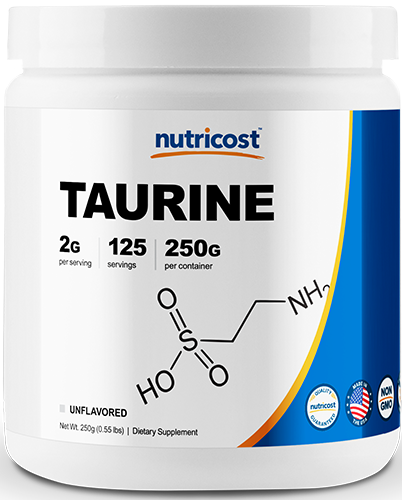 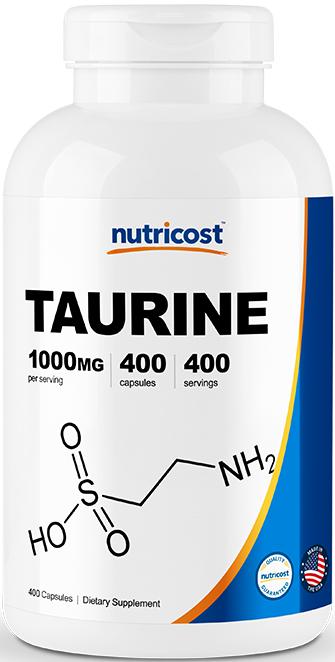 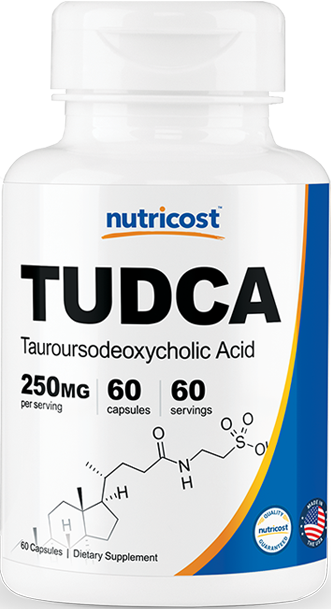 Taurine is an organic acid which acts as a lipid/membrane stablilizer in the body and can aid various anti-oxidant defense systems. 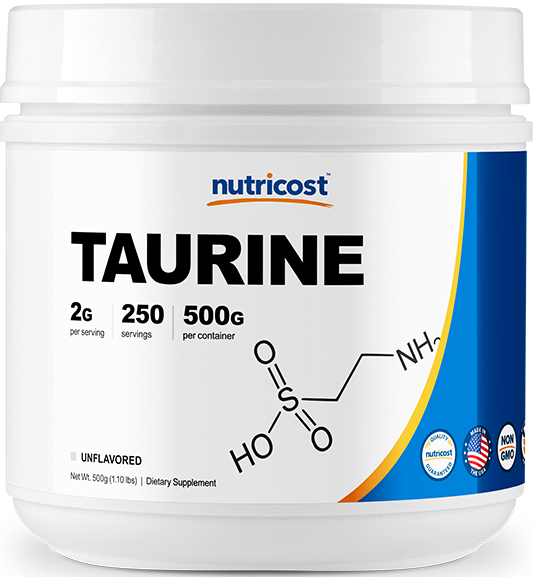 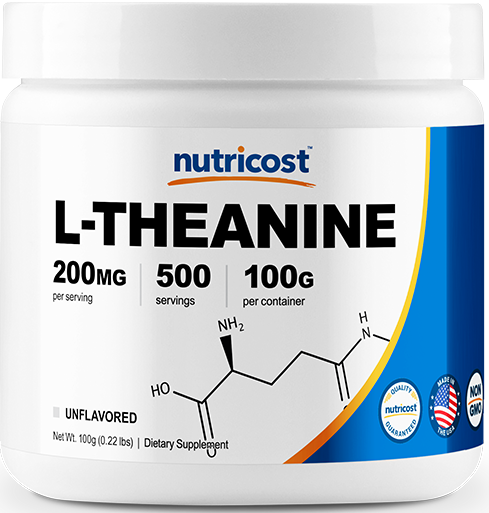 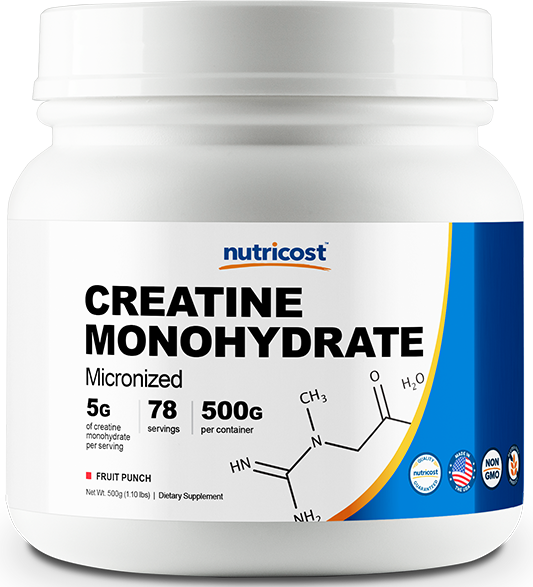 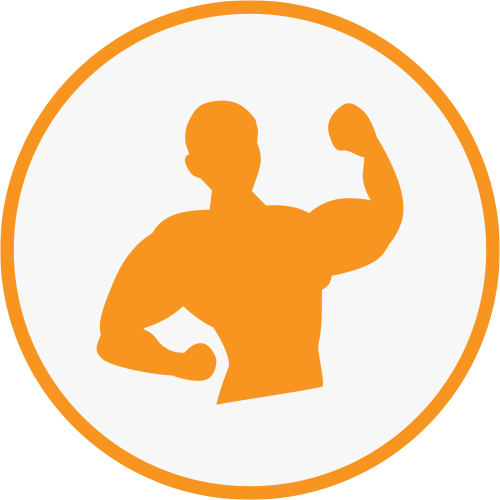 Taurine is a conditional amino acid, so people whose bodies cannot make it must get all their taurine from their diet or supplements. 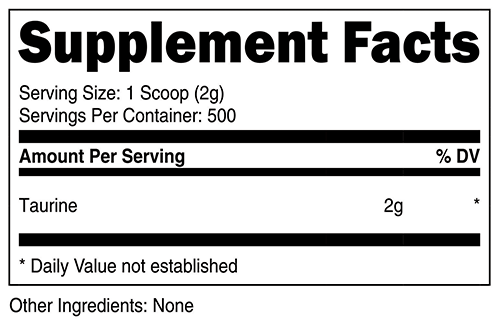 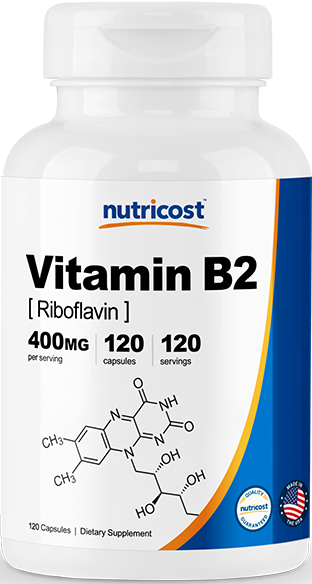 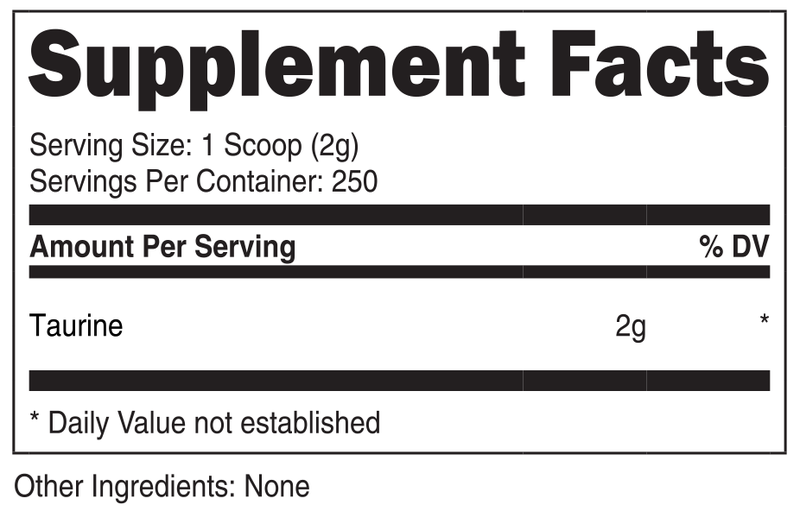 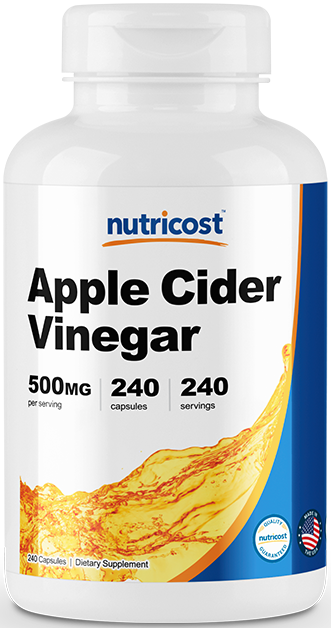 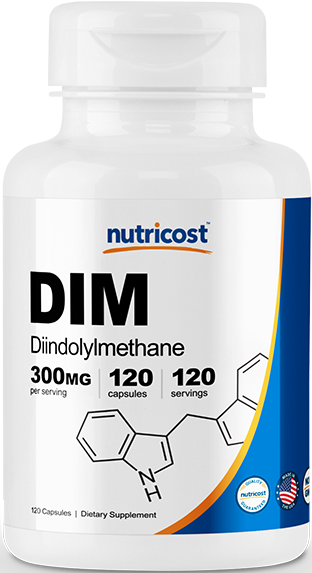 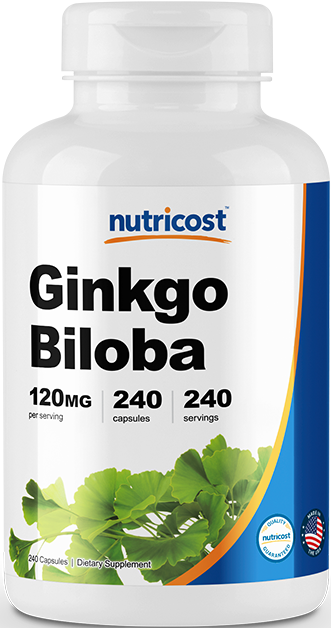 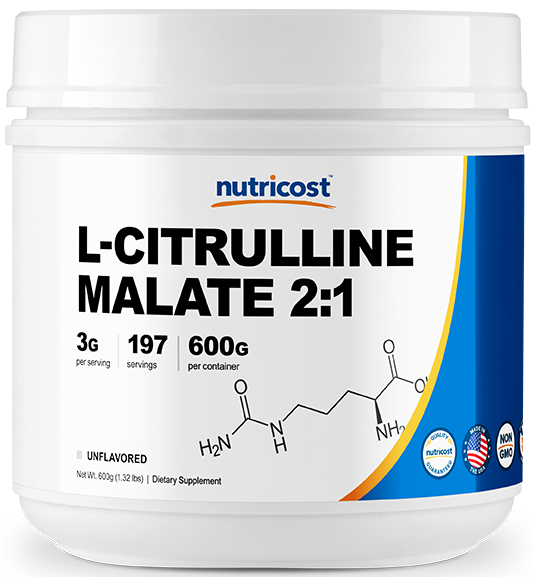 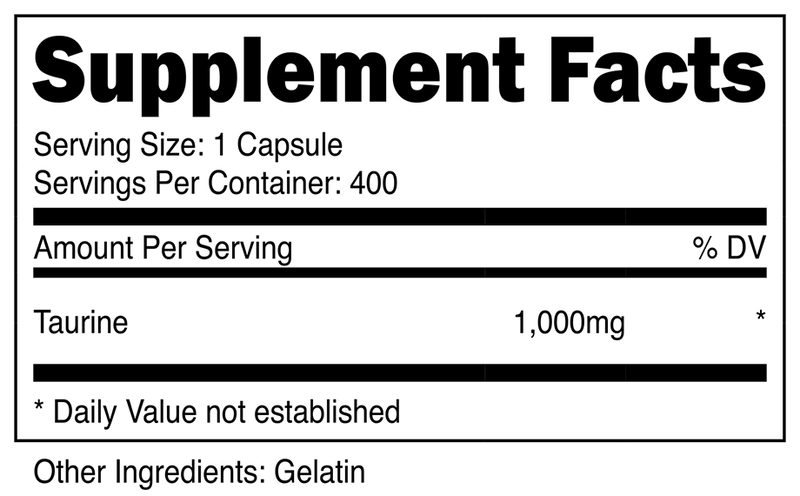 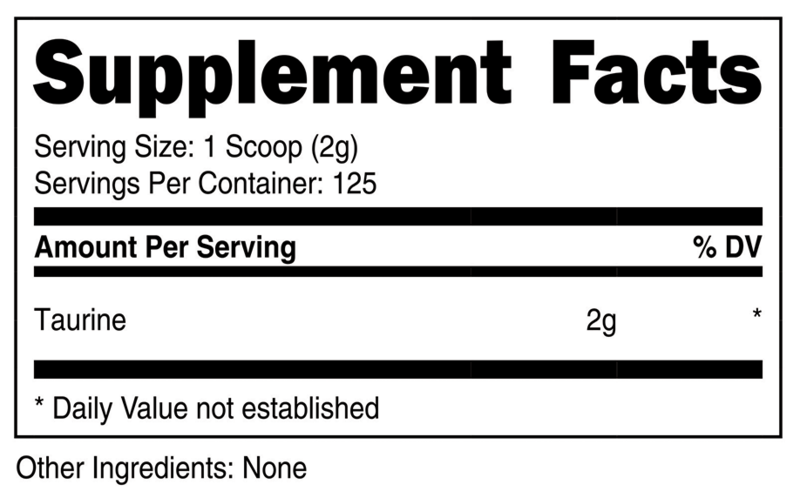 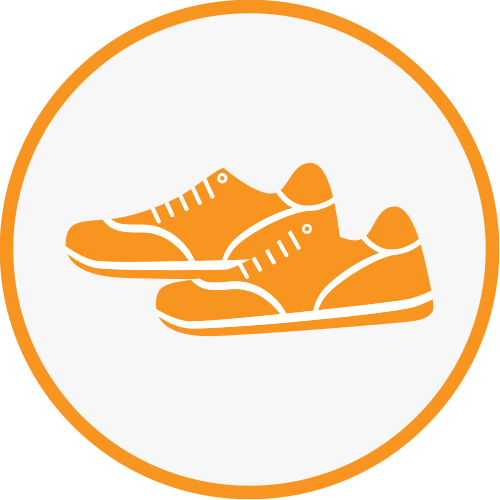 It is often used for congestive heart failure, liver disease, and to help promote weight loss.